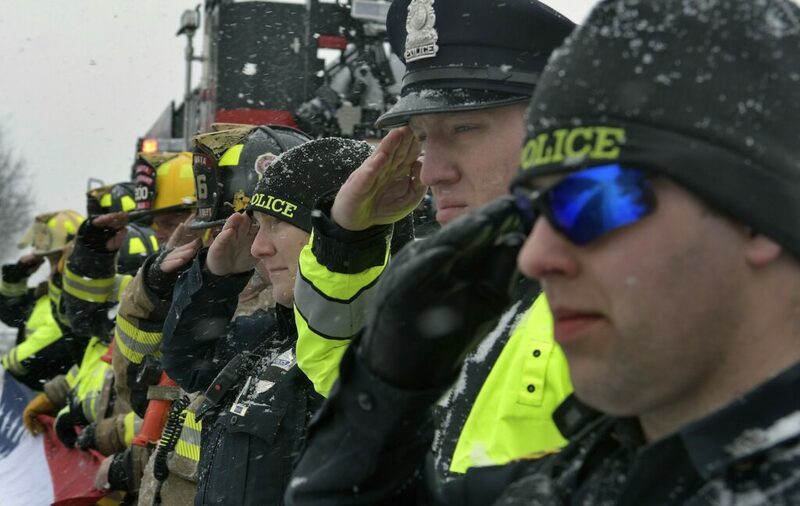 Monday's snow didn't deter Augusta police and firefighters from saluting the remains of Maine State Police Det. Benjamin Campbell, which were being escorted through Augusta to Portland for his funeral on Tuesday. 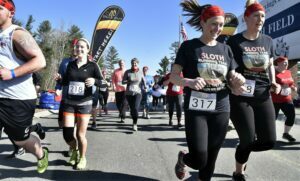 Firefighters unfurled a 12-foot-long American flag on the side of Belgrade Road overpass on Interstate 95 as troopers passed by. 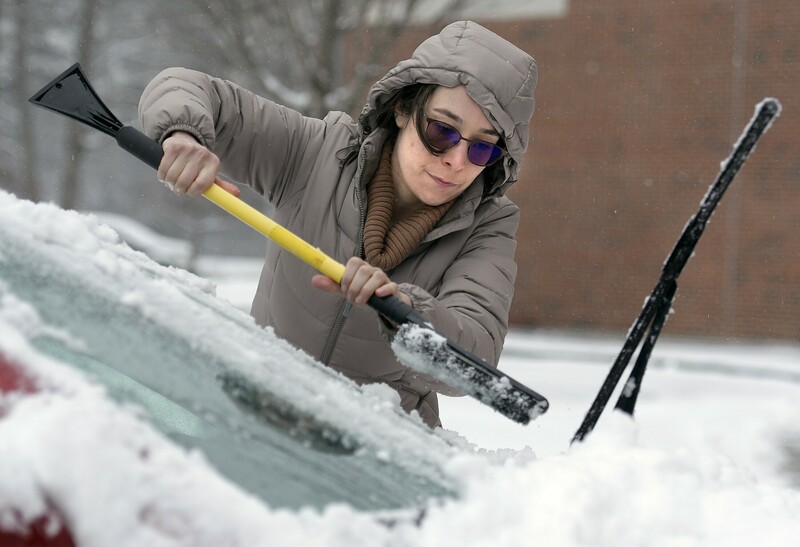 Hall-Dale Middle School teacher Danielle Quirion scrapes snow off her car Monday after the school day ended at the Farmingdale campus. The sixth and seventh grade science teacher said clearing snow after learning with her kids all day was a nice way to decompress. "The little moments make it all worth it," she said of teaching during a snow storm. 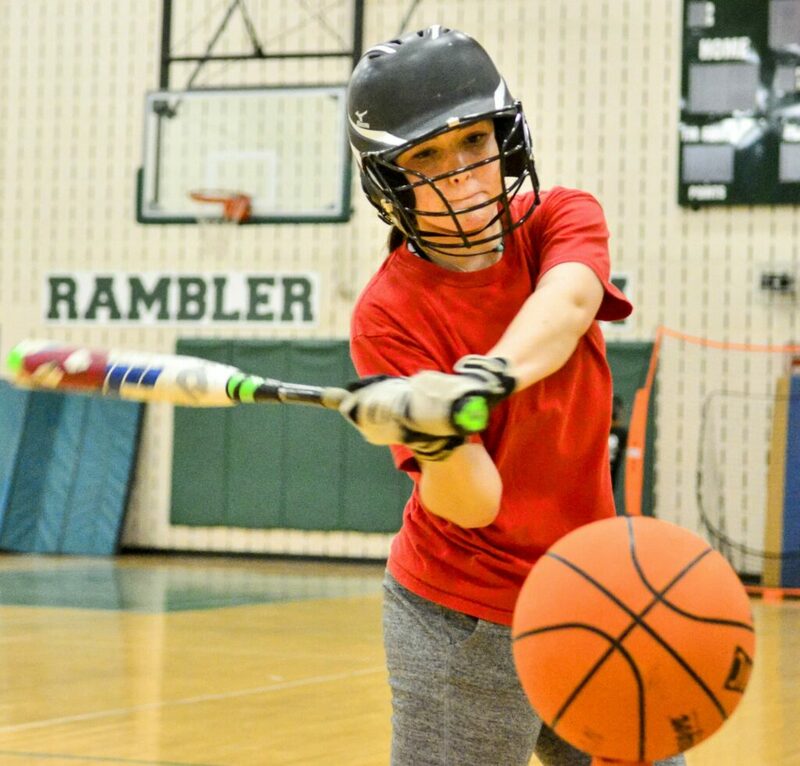 Mariah Hyjduk hits during softball practice on Friday at Winthrop High School. Jack Gable, left, and Chris Cart work on their mural collaboration project, which is heading to Tysons, Virginia, on Saturday in Gable's studio in Bath. 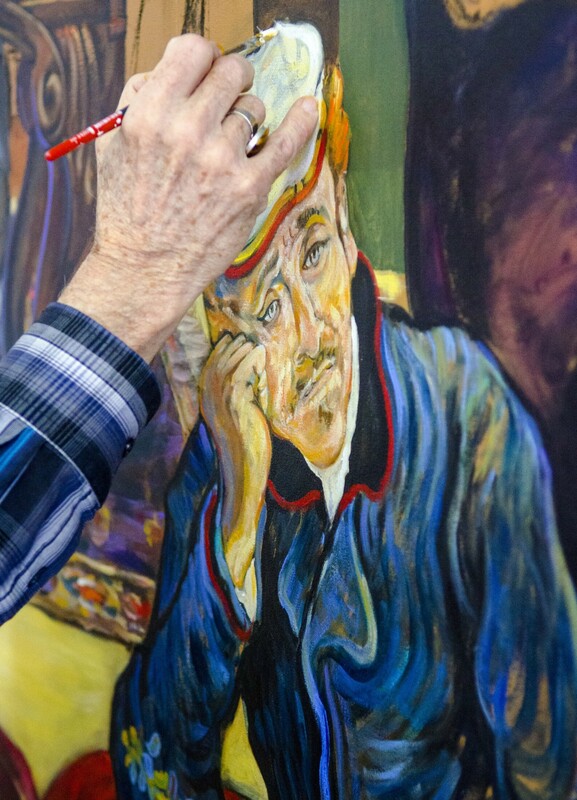 Jack Gable paints Dr. Paul Gachet in a mural on Saturday in Gable's studio in Bath. 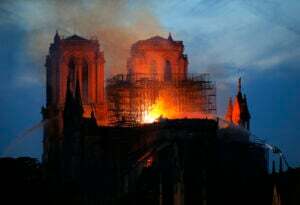 According to Wikipedia, Dr. Gachet was a homeopathic doctor and artist, took care of Vincent van Gogh resided following a spell in an asylum, and during the final months of his life. 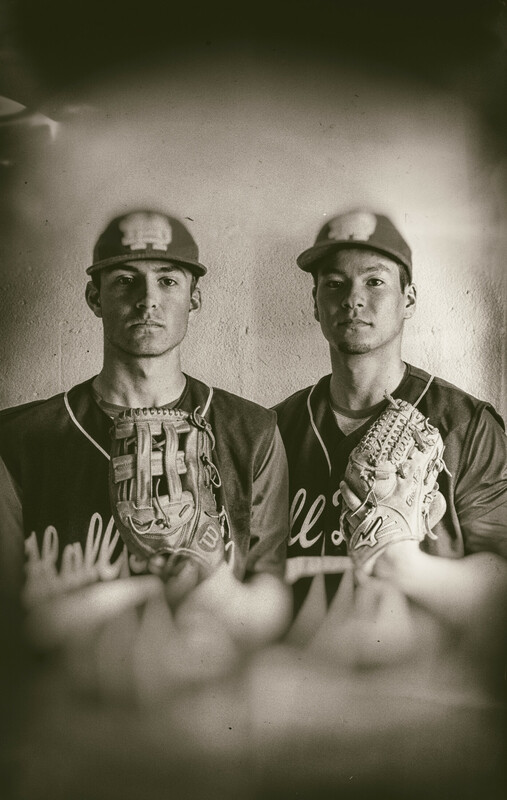 Defending Class C state champs Hall-Dale baseball players on Friday at Hall-Dale High School in Farmingdale. 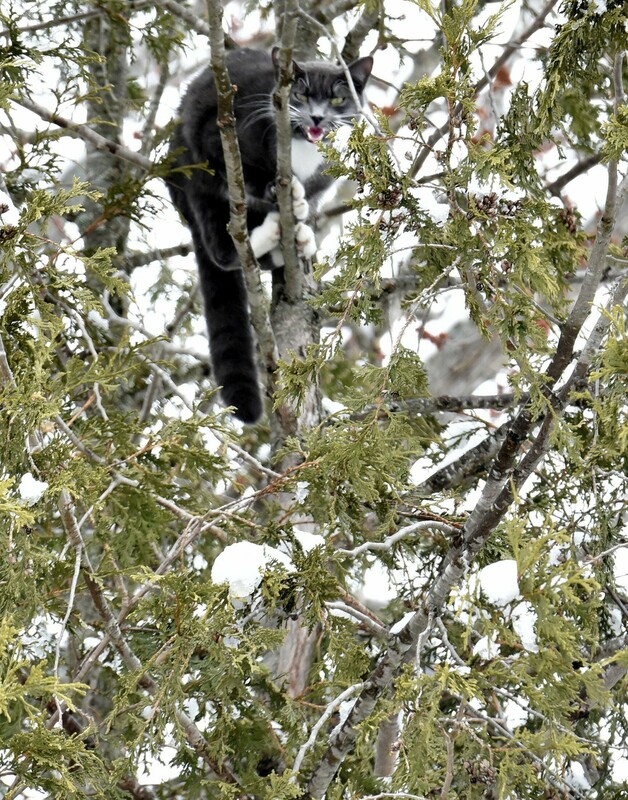 Bubba the cat meows Wednesday while perched 25-feet up a cedar tree in Skowhegan, where it has been for 36 hours, according to owner Christine Conte. She said her cat was apparently scared or unable to climb down on its own. 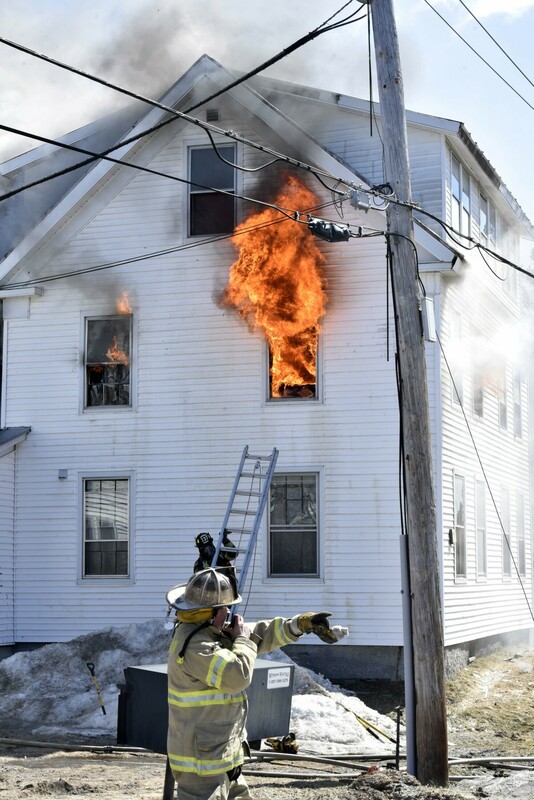 A firefighter directs others as flames shoot out from a large apartment building at 378 Water St. in Skowhegan on Thursday. 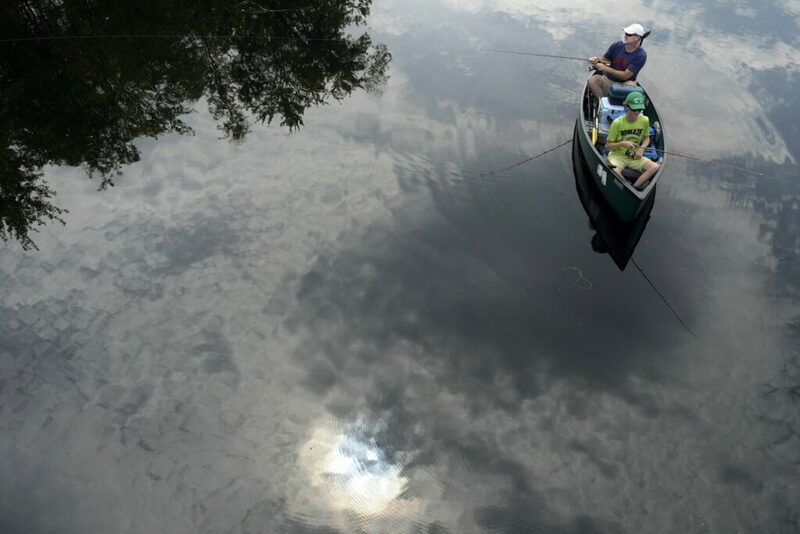 Ned Hill and his son, Owen, 12, fish Tuesday in a brief shadow of clouds in Cobbossee Stream in Litchfield. 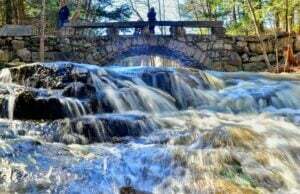 The Woolwich residents were searching for fish together. 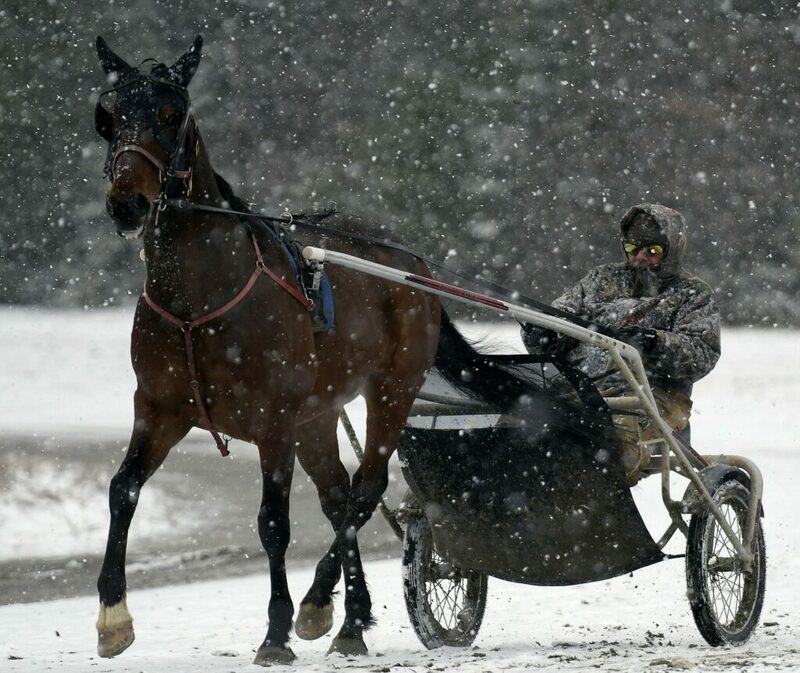 Roy Jarman drives a steed from Gerard's Stables through the snow Monday at a track in West Gardiner. Stable owner Jamie Gerard said the horse racing season that began Saturday is presenting challenges this year because of the weather. "It's been a rough start," Gerard about for conditioning his nine horses. 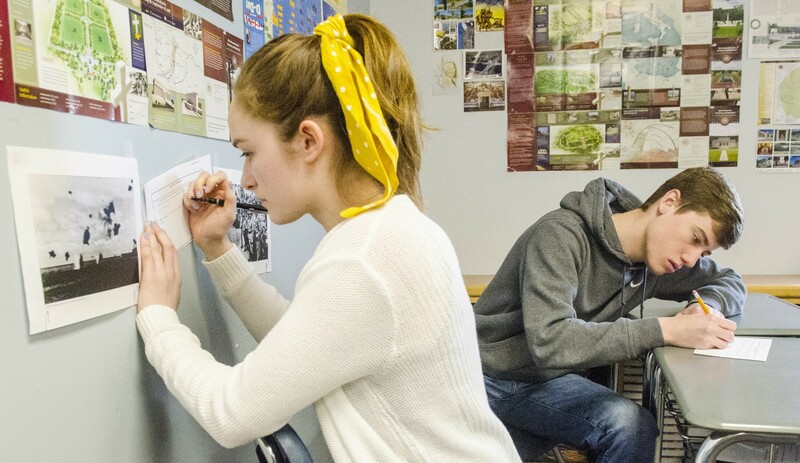 Students Laura Ireland, left, and Aric Belanger make notes on what they think is happening in World War II photos posted around Shane Gower's classroom on Wednesday at Maranacook Community High School in Readfield. 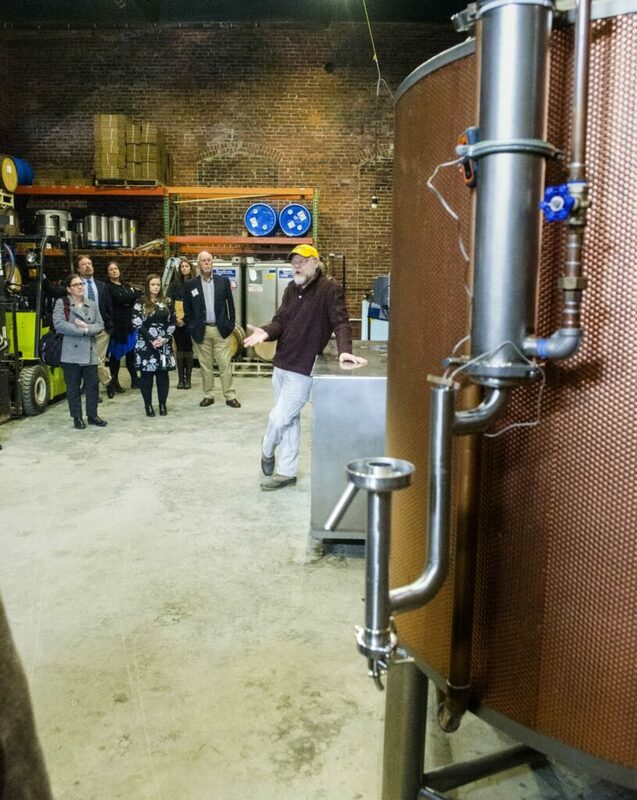 After a presentation about the Maine Motorcoach Network, Dan Davis leads a tour on Tuesday at Sebago Lake Distillery in Gardiner.  It was one of the presentations on first day of the two-day sold out 2019 Governor's Conference on Tourism. 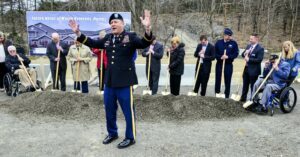 Events at the Augusta Civic Center included speeches, seminars and awards. 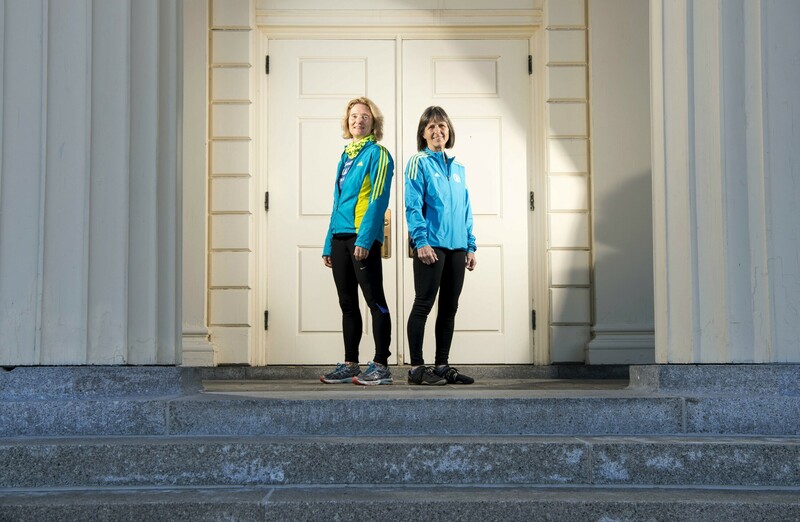 Julie Millard, left, and running partner Juan Vogt Brooks pose on the steps of Miller Library at Colby College in Waterville on Thursday. 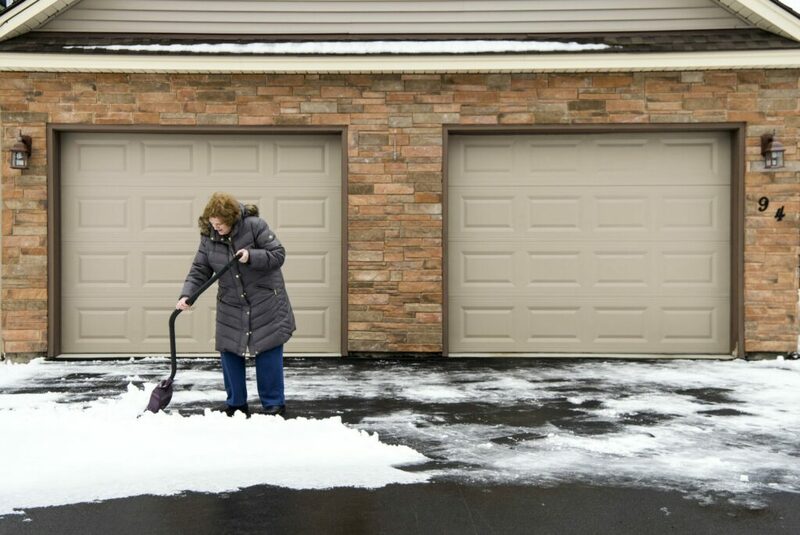 Natalie Schlikina shovels her driveway on Mayflower Hill Drive in Waterville on Tuesday following spring snow that blanketed the area. 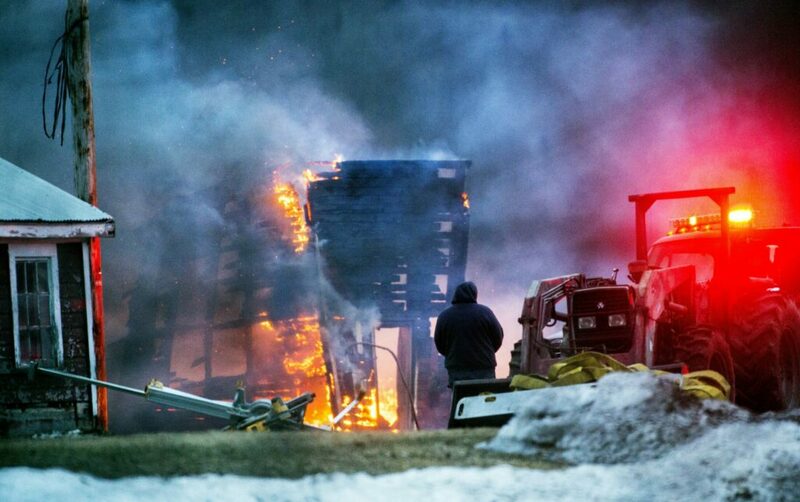 A fire destroys a barn Friday evening at 174 Norridgewock Road in Fairfield. 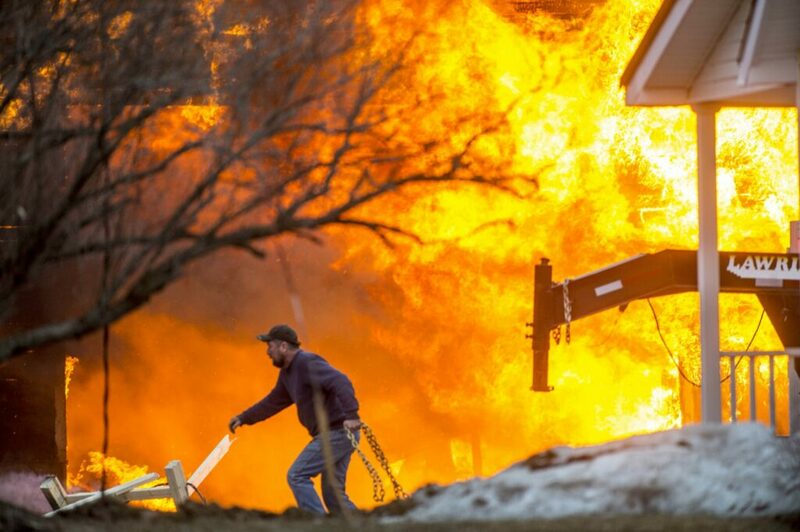 A man runs with chains as the barn at 174 Norridgewock Road in Fairfield burns on Friday.